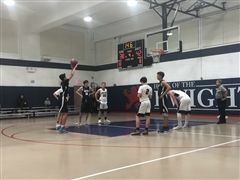 JV Boys Basketball lose in first round of ACIS playoffs. 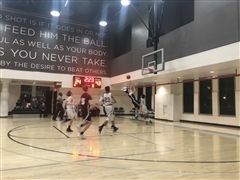 JV Boys Basketball win in overtime! JV Boys win at Dwight! 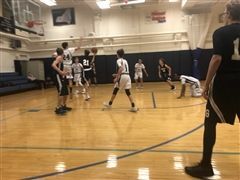 JV Boys lose on the road to Packer. 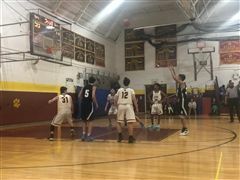 JV Boys Basketball lose at Staten Island Academy. 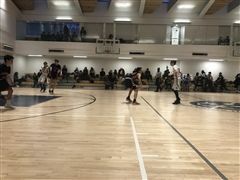 JV Boys Basketball win at Avenues. 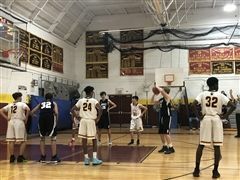 JV Boys Basketball lose at Brooklyn Friends School. 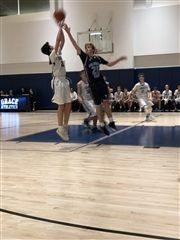 JV Boys Basketball best Columbia Prep. 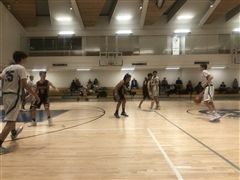 JV Boys Basketball lose to Packer.